It is important for basketball players to stay positive. 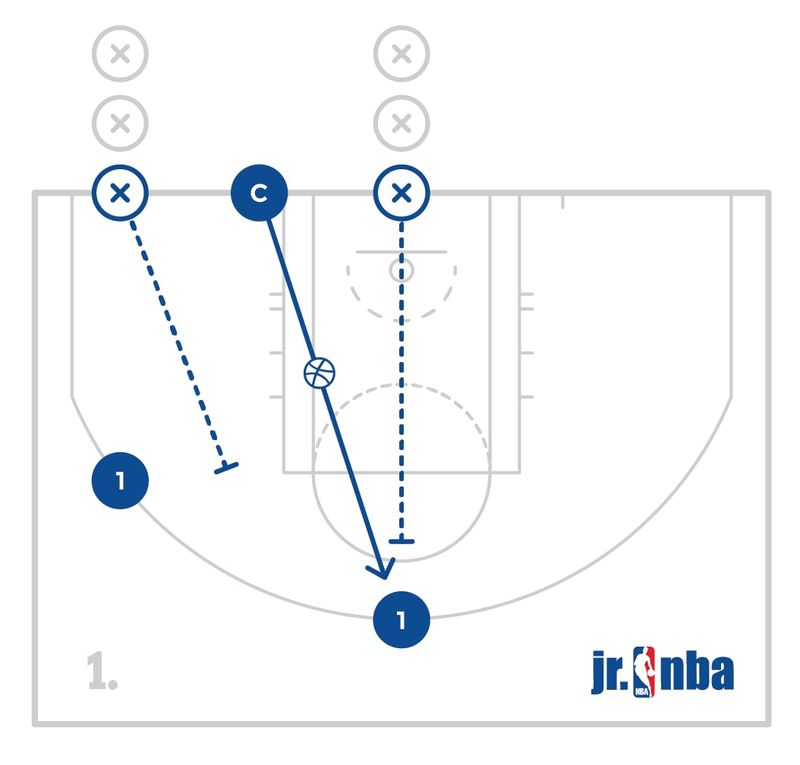 There are so many opportunities in games and practices for things to go wrong – from missed shots (even the well-chosen ones with perfect form!) to mental mistakes and miscommunication on defense – that teammates must support each other and help each other past mistakes. 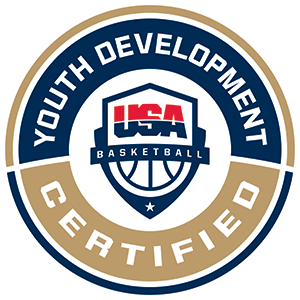 Even if you are not the best athlete or basketball player, you can contribute to team success more than you ever imagined just with vocal encouragement, smiles, head nods and daps. It is not easy to stay positive with yourself and your teammates when times are tough, but the more you do, the quicker those tough times pass and the stronger your team will be when you come through on the other side. 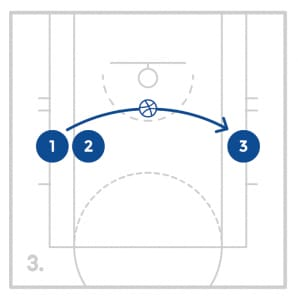 All players need a basketball and should stand on the sideline. Depending on the number of players, have all the players start inside of half court, or the 3-point line. 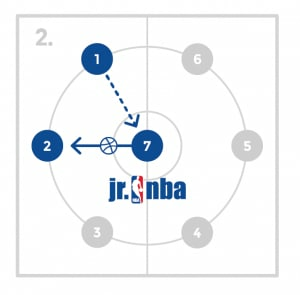 The players must dribble the ball without picking it up, double dribbling or going out of bounds. All players should try to knock the other players ball away while dribbling. It is the goal to be the last player with still dribbling. 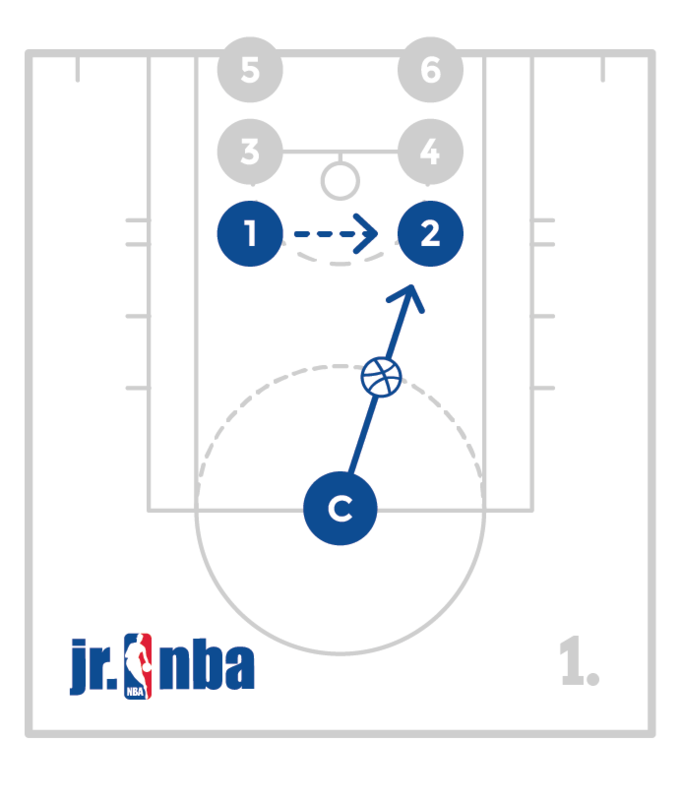 As the number of players still in gets lower, change the out of bounds area to a smaller area such as inside the 3-point line or lane or the circle at ½ court. 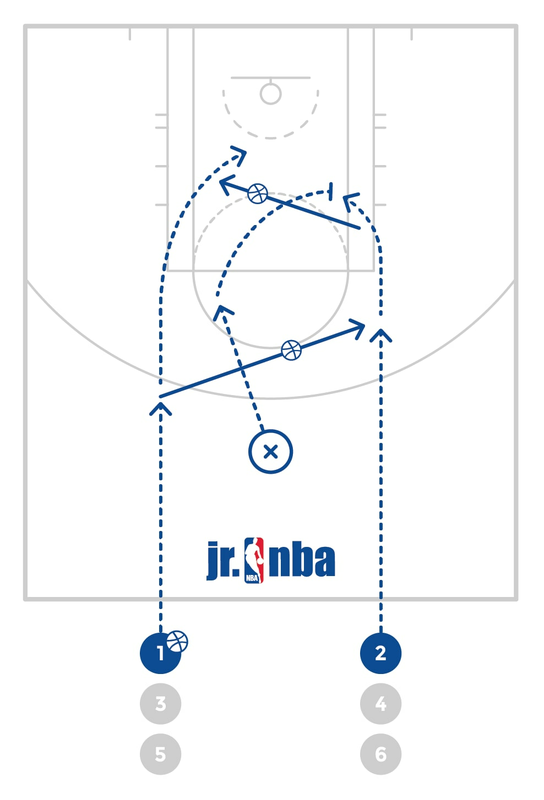 Work on ball-handling in a fun game setting. 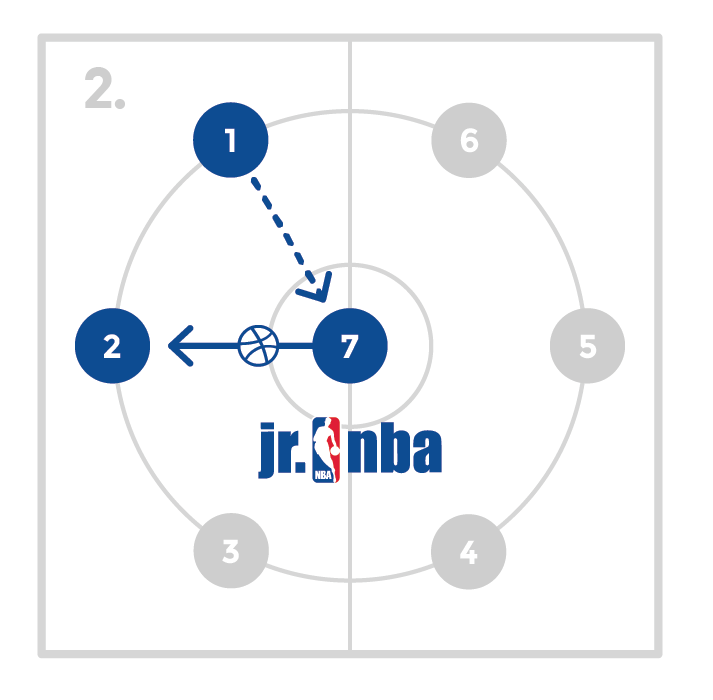 Players should start in a circle with one player in the middle. 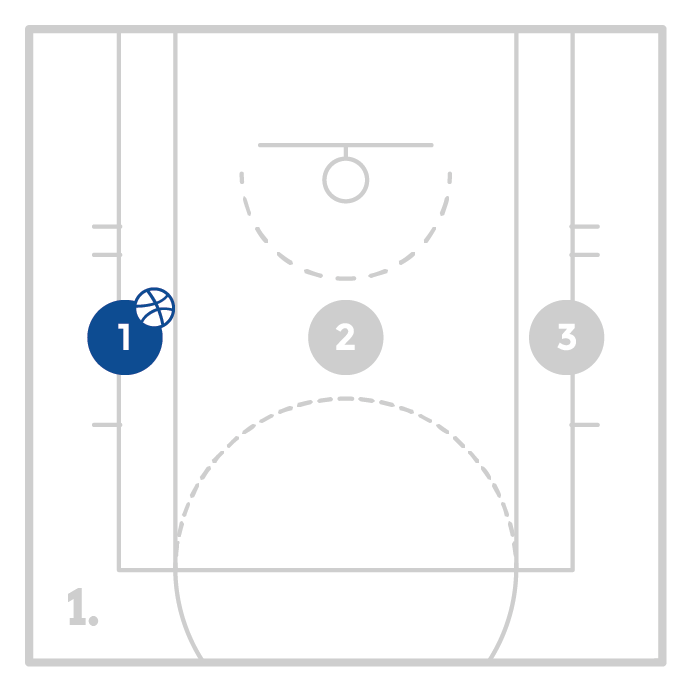 One player will have the ball and pass the ball to the player in the middle. 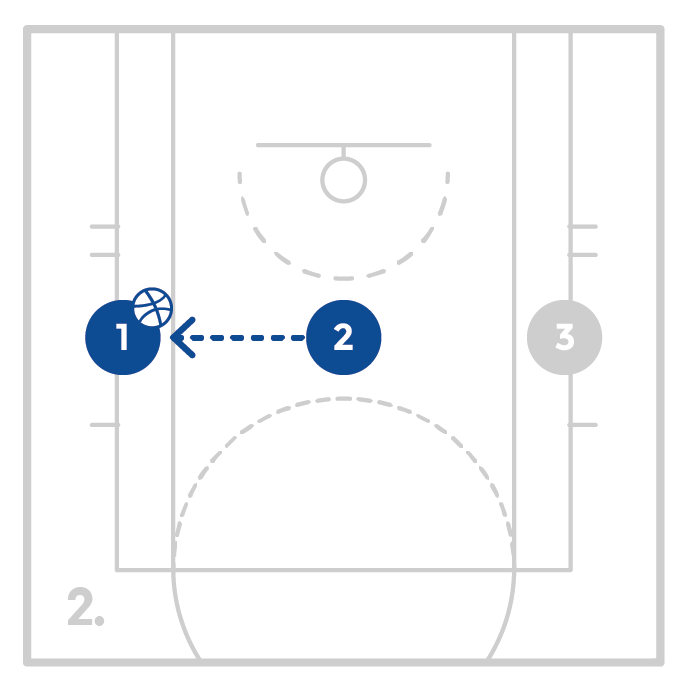 After making the pass, the player will follow their pass and go to the middle. 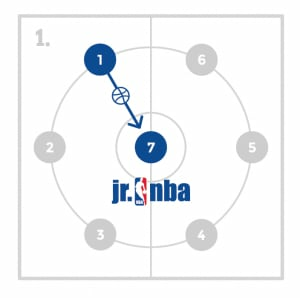 The player in the middle will quickly catch and pass to the next person in the circle and follow their pass. 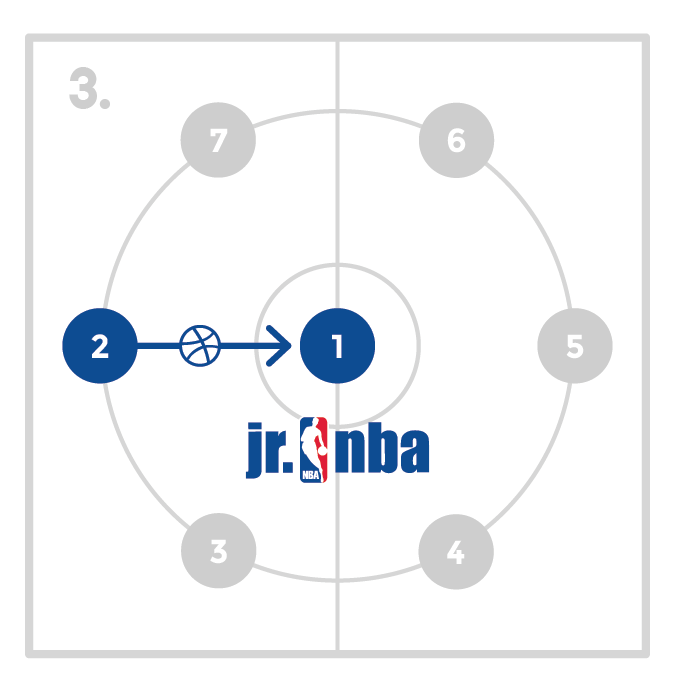 This cycle will continue quickly as the ball goes all the way around. 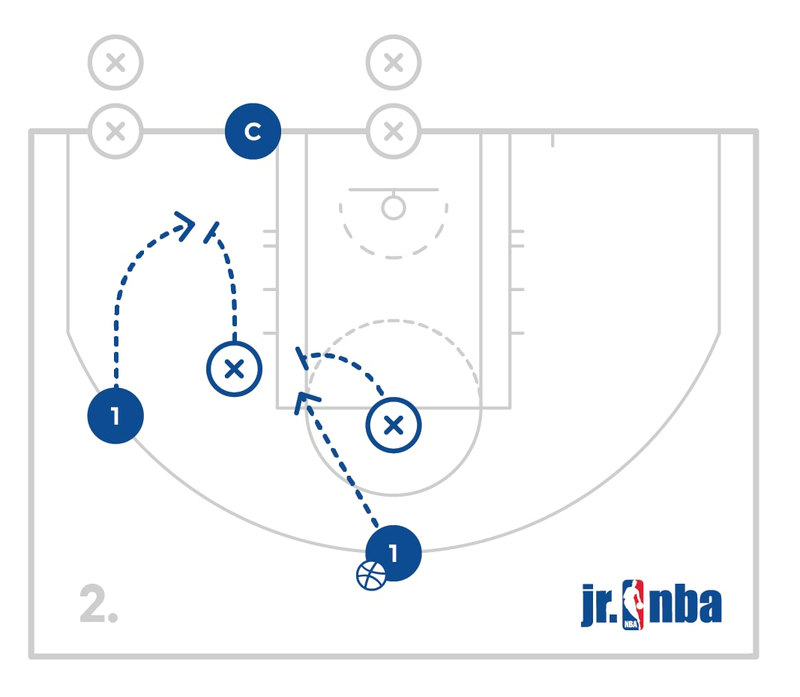 This should be a fun, quick game in which the players work on making good passes. Have 4 players at a basket each with a ball. 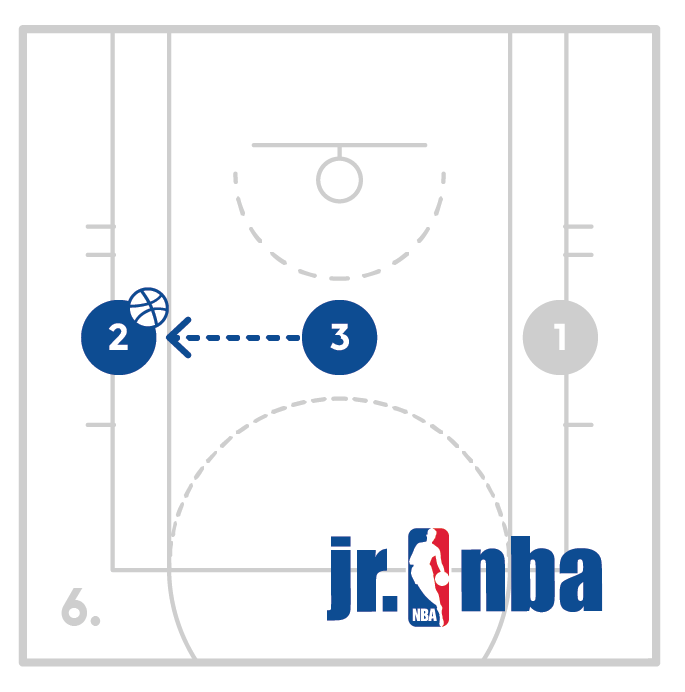 The players will start outside the 3 point line and take 1 dribble toward the basket and take a shot. After the shot, the shooter must get to the rebound before the ball bounces 2 times. 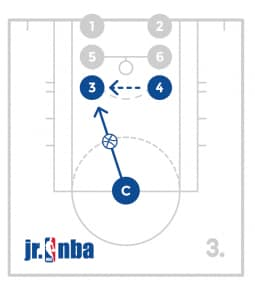 If the ball bounces 2 times then the make does not count. 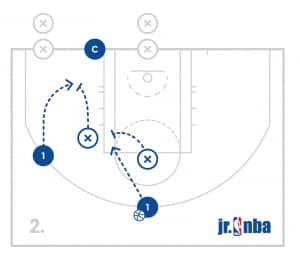 Once the player has the rebound, they will take the ball back out to the perimeter where they will repeat the process until somebody has made 5 shots to win. Make sure the players are hustling for their rebounds.